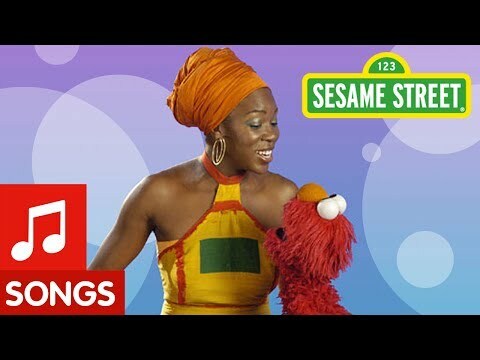 A great song to learn how to count up to four. 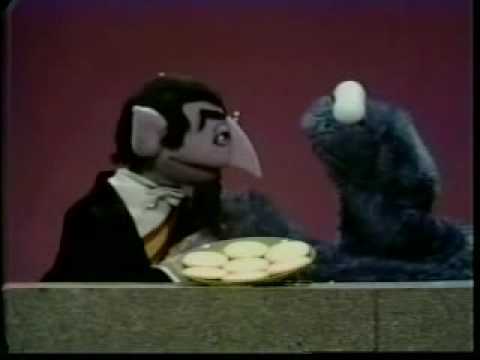 "I will count the cookies, and you will eat them"
Ernie can't sleep. 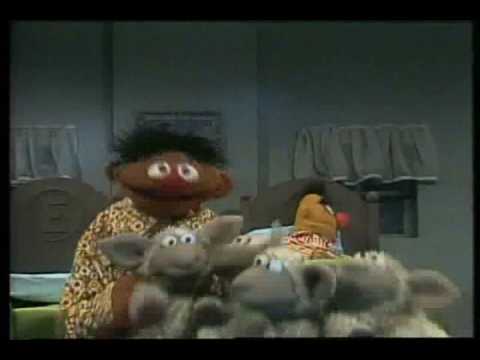 A classic Ernie and Bert song from 1981. 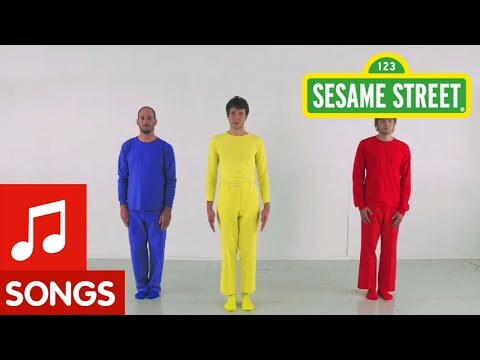 Learn the primary colors red, yellow and blue, and how they mix together. 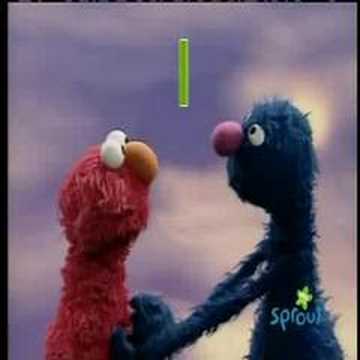 No muppets in this Sesame Street video though! 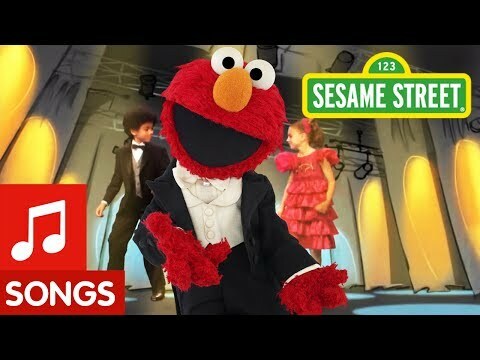 An energetic Elmo and co music video that will motivate you to dance! 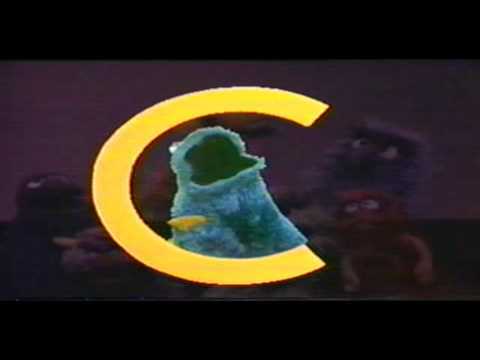 Cookie Monster from Sesame Street sings about the letter C, for cookies. 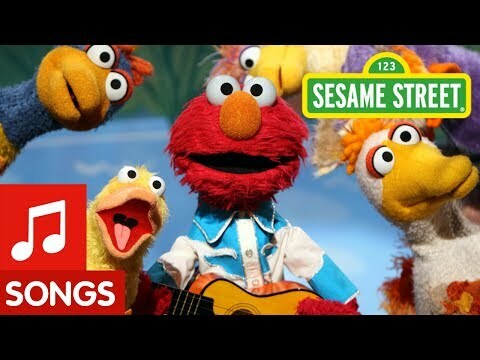 Grammy nominated R&B singer, Chris Brown, jams with Sesame Street's Elmo in the duet "See The Signs".